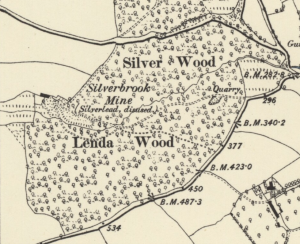 Our planned visit to Silverbrook Mine was cancelled due to mine instability. We hope to rearrange the visit on a future occasion. 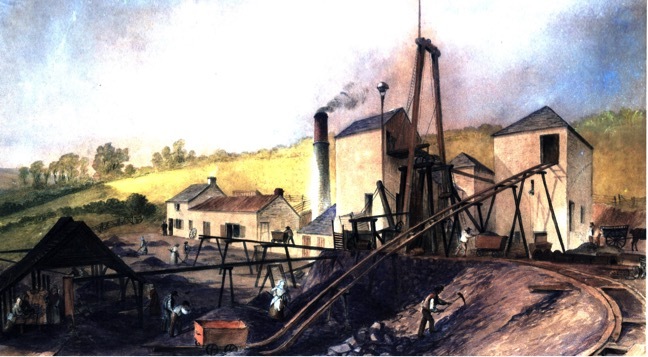 We held an indoor session discussing the ‘Social History of Silverbrook Mine’ We have recently acquired two very high quality prints of original watercolours painted by Findlater in the 1860s. We are very grateful to Mr C Russell who inherited the original watercolours from his father, Sir Arthur Russell, a noted mineralogist.